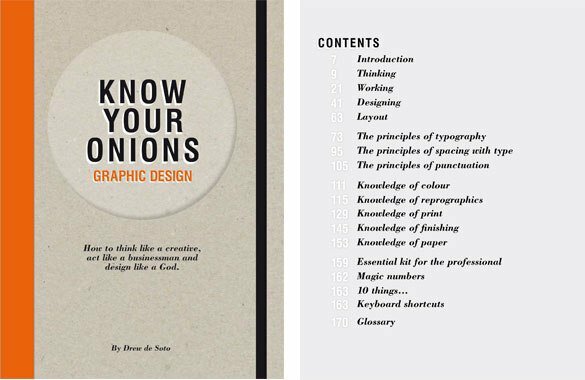 Know Your Onions: Graphic Design, written by Drew de Solo, looks great especially as it’s designed more like a notebook: enabling you to add your own notes to the supplied blank pages as you go along. Know Your Onions sounds like it is aimed at the novice-intermediate level from what I can tell from the summary and table of contents. This book is practical and immediate, without being condescending or overly technical. It is like having a graphic design mentor who will help you come up with ideas, develop your concepts, and implement them in a way that is engaging and humorous. It gives readers the experience and ability that normally comes from years of on-the-job training. All of the essential techniques of graphic design and its digital implementation are covered. Read this book and gain 25 years’ experience in how to think like a creative, act like a businessman and design like a god. 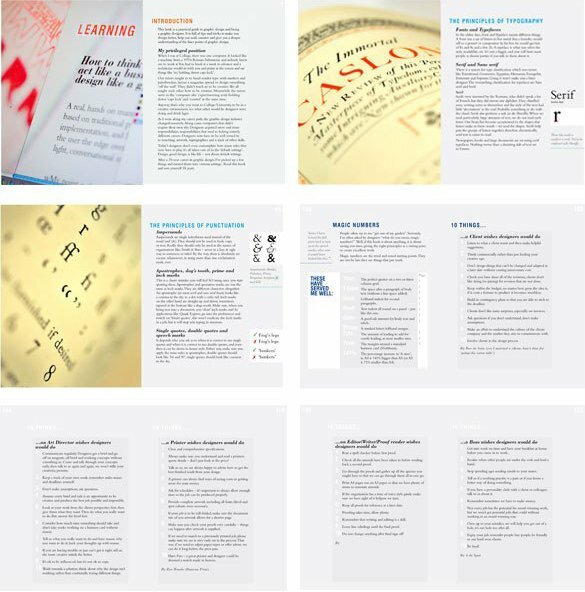 This book is designed like a notebook, with all the authors’ tips and knowledge already inside. However, it also includes blank pages that allow the user to personalize this reference book with specific notes that are relevant to his or her studio, suppliers or clients.